That YouTube video that you love is downloading pretty slowly; however, it’s not the video you want, no! You are in love with the tune. How the artist hits the high notes just melts your heart. And truly you have to get the feeling sometime. Which way do you go? An MP3 is often a cool option. But how do you convert this video into an MP3? Here is a simple guide that provides you with an all inclusive solution. To convert MP from YouTube video you have to start by opening the best web based converter on your browser. Personally I use Greenmp3.com. Web based converters are better as you don’t have to go through so much installation process or time consuming steps. They are easy to use and will require the shortest time. Once you have clicked on “convert” you can then wait for a few minutes as your video is converted into the MP3 format. Once done an instruction box marked “download” will accompany it. Press on the and down load your song in form of MP3 into your browser usually a laptop, PC, or Smartphone. At this point you will have successfully converted your YouTube video to MP3. In case you need another conversion you can always start from top. 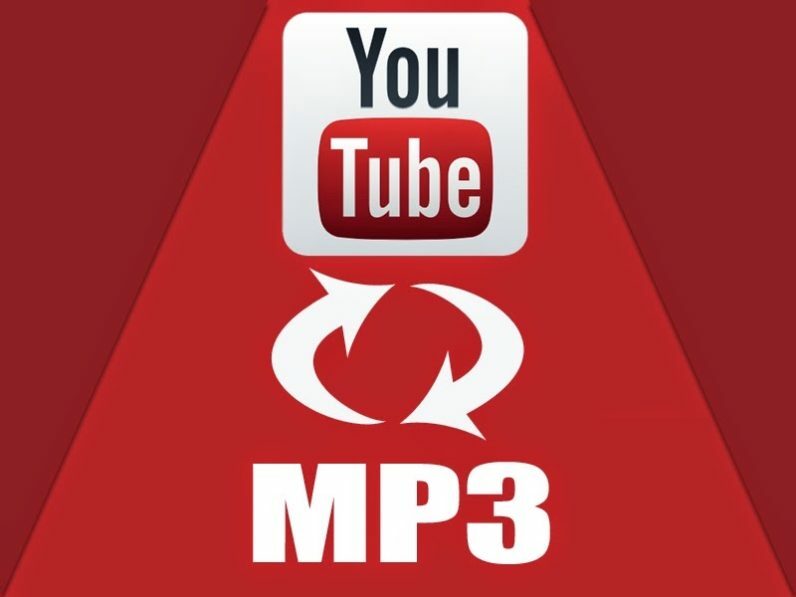 The best converter mp3 from YouTube website will provide with so many benefits including the following. It will save time and energy required to convert a video to MP3. It will save you money in forms of bandwidth required for downloads. It requires no tech-know-how to master or to work with and that’s a plus. It is user friendly and with very commendable results making it easy t enjoy. The download takes the MP3 straight into your device in an easy to use format. It is a sure deal. You don’t have to download an application that could stall along the way. Before choosing a web based converter to go with it is advisable that you read through the user reviews to find out what their experiences were like. You can also check through the FAQs page to get your doubts cleared. However, by all means of fairness, these websites still rock! Using a web based converter mp3 from youtube is the most ideal option to go with. You can be almost guaranteed that every choice you make will come free of hitches and that you can sit back and wait for an all complete jobs. For some websites the offers are free and that’s just the killer. I am an avid song lover. I can convert up to five songs a day and that’s cool. But without the help of a reliable web based converter mp3 from youtube I would have a long day to crack. That’s why I will choose web based converters any day.